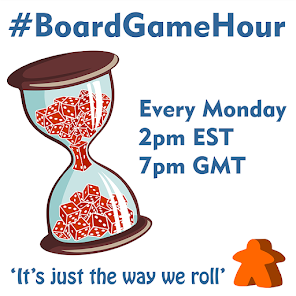 Our main #BoardGameHour topic form Monday 28st Dec 2015 is gaming during the holidays! We also look at games with a "holiday" theme. Q1: Have you had / are you having a good holiday break? Q2: What games have you played so far this holiday and with who? Q3: Do you have certain games that you bring out at holiday times? What? Q4: Other than Halloween (horror) are there any games with holiday themes? Q5: What games could you add a holiday theme too? Q6: Would you buy a Xmas / Easter / Diwali themed game if it was a solid game? Q7: What is your best holiday gaming memory? Q9: Side Topic: Artwork in games, how important is it to you? 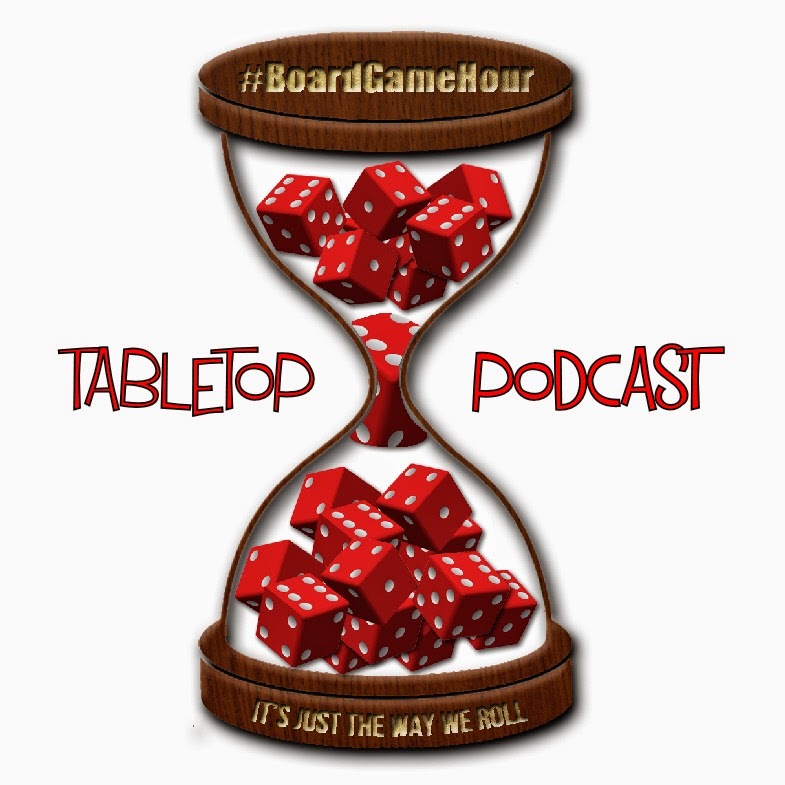 Q10: Can you name any board game artists? Do they get enough recognition? Q11: What game have you favorite art work? are the game good? Q12: Would you buy a game if the artwork was not very good?